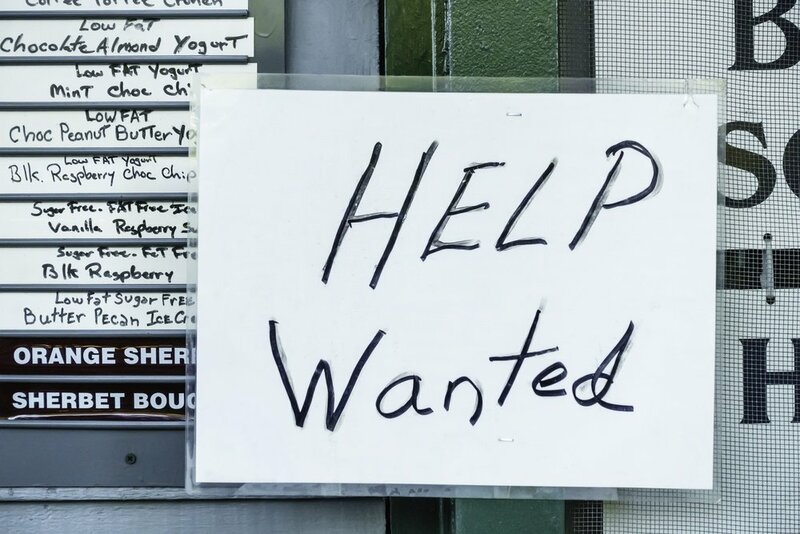 Like many U.S. employers, you may be looking to fill or create new jobs. The Bureau of Labor Statistics estimates there are 5.9 million U.S. job openings as of November 2017. But with millions seeking employment, how can you reach qualified candidates?